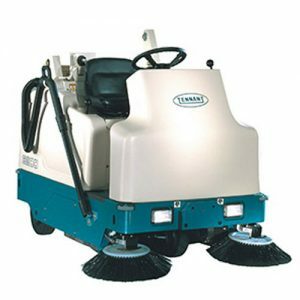 Clean hard-to-reach areas with the Tennant 5680 and it's low profile scrub deck. 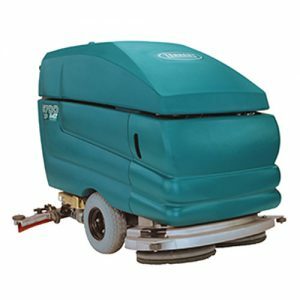 This machine varies from 28″ to 36″ cleaning width and is capable of reaching up to an estimated coverage of 27,200 ft^2 an hour. 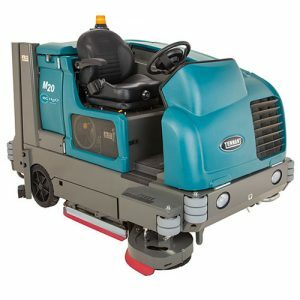 This machine will help you save time and reduce maintenance costs with it's longer scrub life and solid body and tanks. 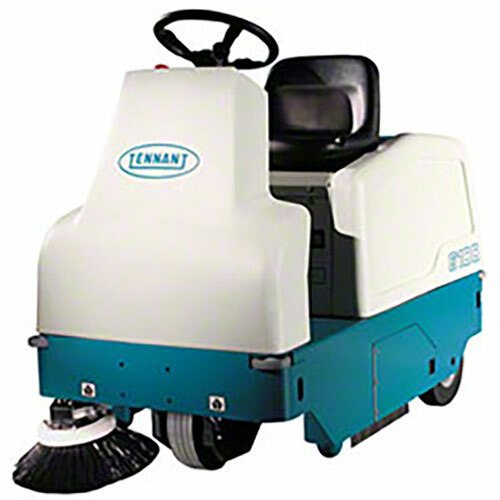 Available in disk or cylindrical, the Tennant 5700 is powerful floor scrubber than can take on any stubborn dirt, grime, grease, and oil. 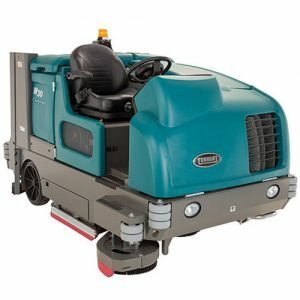 With three different scrub heads available (28″, 32″, 36″), modify your next scrubber to perform perfectly for your work environment. 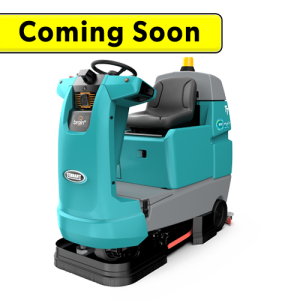 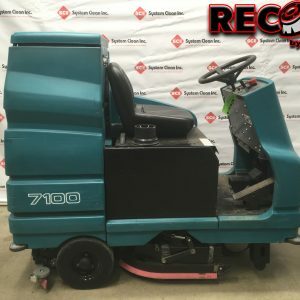 This scrubber is built tough and is simply designed to create an experience that the operator will find easy and effective. 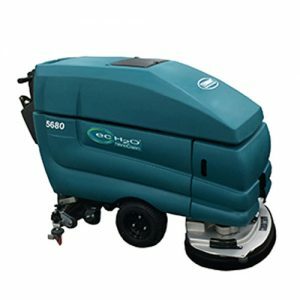 Call today and we will schedule an appointment so that you can experience this machine first hand, FREE! 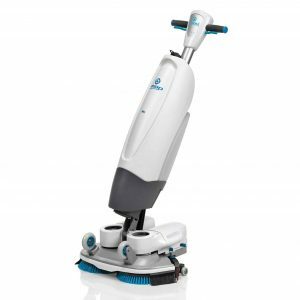 The Tennant i-mop XL Scrubber is the revolutionary way to mop and clean floors. 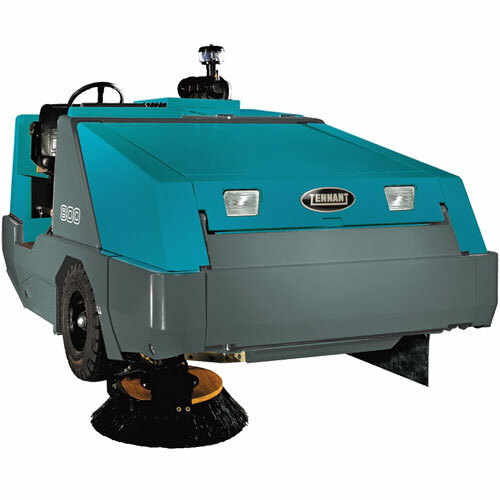 This indoor scrubber has a cleaning path of 18″ that can handle anything you throw at it. 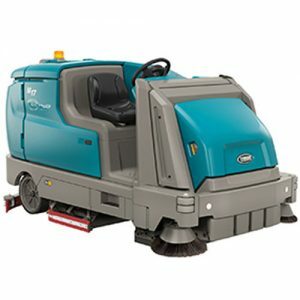 The two scrub pads are capable of up to 350 RPMs and the machine holds 1 gallon of water. 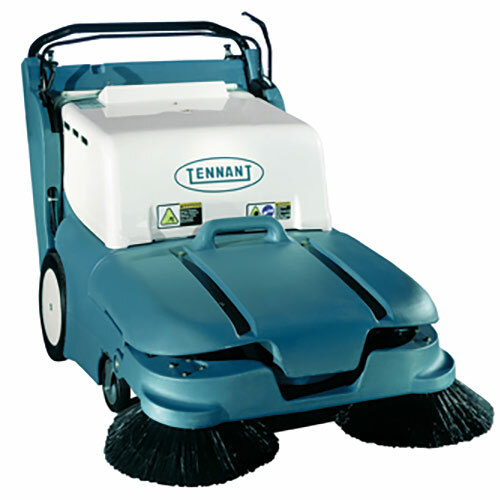 Save time, money and energy with the new Tennant i-mop XL.